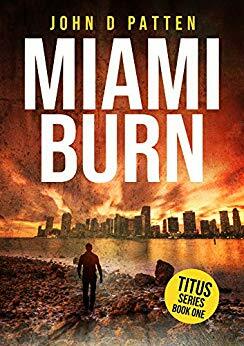 Titus is a broken man who arrives in Miami hell-bent on revenge. But when a socialite asks him to find her missing daughter, he finds himself compelled to scour Miami’s sleazy underworld for her. Titus uncovers a secret big enough for somebody to hire a pro to kill him. The joke’s on them... nobody knows Titus is a pit-bull who won’t be stopped. Book 1 of the wildly popular Titus South Florida Mystery Thriller Series.